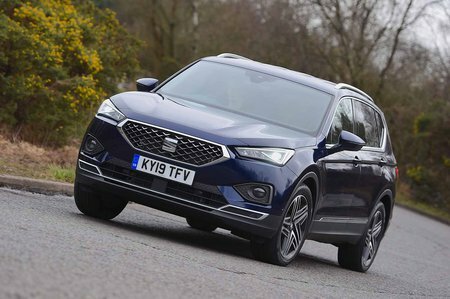 Seat Tarraco Review 2019 | What Car? 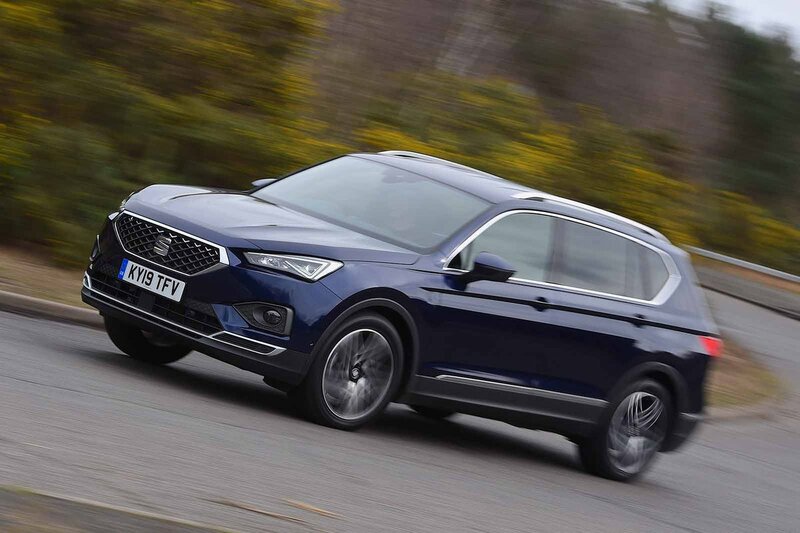 Think of the Seat Tarraco as the Boaty McBoatface of the car world. Nope, not because it’s a 15,000-tonne, 130-metre-long behemoth designed to explore the Antarctic, but rather because you, the general public, voted on its name. The difference is that Seat actually went with the moniker that nearly 150,000 people from around the world favoured, instead of throwing that out and naming it after some famous naturalist. If you’re wondering, Tarraco isn’t a made-up word; it’s what the Spanish city of Tarragona, just down the coast from Barcelona, used to be called. But enough about the name and how it came to be; what is the Tarraco? Well, fairly obviously, it’s an SUV – and a pretty sizeable one to boot, sitting above the Ateca as the Spanish brand’s flagship model. If you were to rip away the bodywork, you’d actually find roughly the same underpinnings as you would in a Volkswagen Tiguan Allspace. As with that car, the Tarraco will be offered in the UK in a seven-seat configuration only. So, why might you choose the Tarraco over the Tiguan and its other close relative, the Skoda Kodiaq, or indeed our reigning Large SUV of the Year, the Peugeot 5008? That’s what we’ll be looking at in this review. And, when you’ve learnt all you need to know, you can use our New Car Buying service to get a great deal on any of these cars without having to haggle.